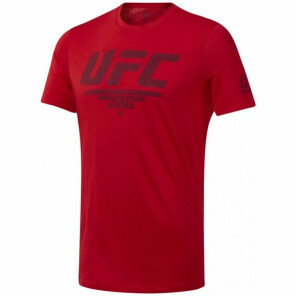 This men’s cotton T-shirt is an easy add to your daily wardrobe rotation. The slim cut wears closer for a flattering fit. 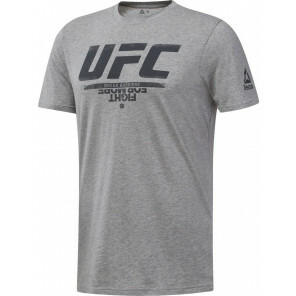 The front shows off a prominent UFC logo. 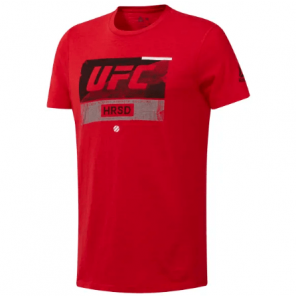 Show your love for the UFC in this men's t-shirt. 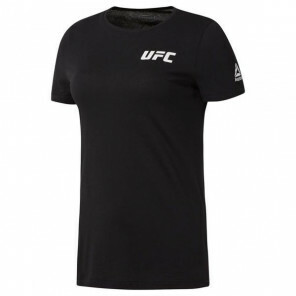 Cut for a slim fit, it's made of a lightweight, stretchy fabric for free and easy movement. 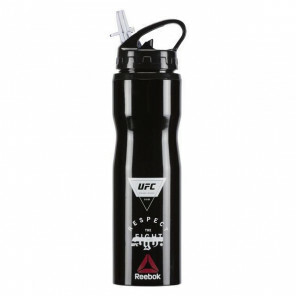 A UFC graphic provides the finishing touch.